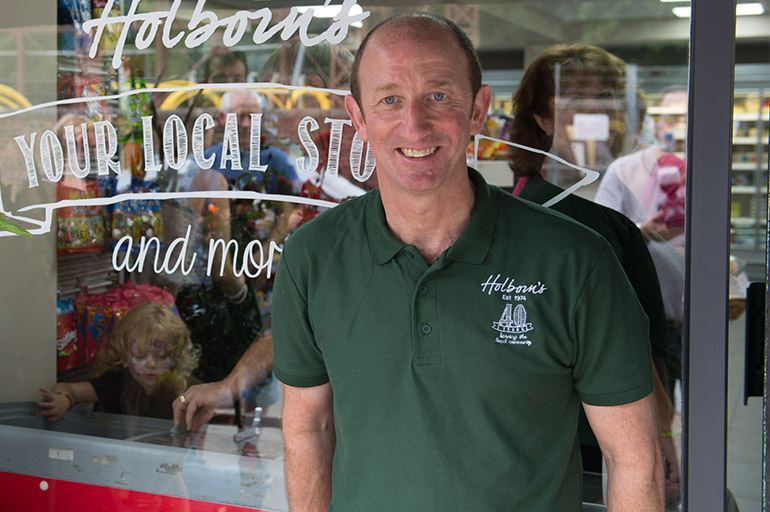 Dean Holborn has been in the business for over 25 years, he owns two very busy convenience stores in Surrey, one a neighbourhood store and the other rural. He has invested heavily in both stores which are of a very high standard and have won various awards. Although they are Mace affiliated, they maintain the Holborn’s own fascia and logo which has a strong recognition in their respective communities. Holborn’s plays a large part in the community by way of sponsoring football teams, school events, and social events of a various nature.